This story was retweeted over on Twitter, but not posted on the blog. It's from April but still awesomely exciting for me. 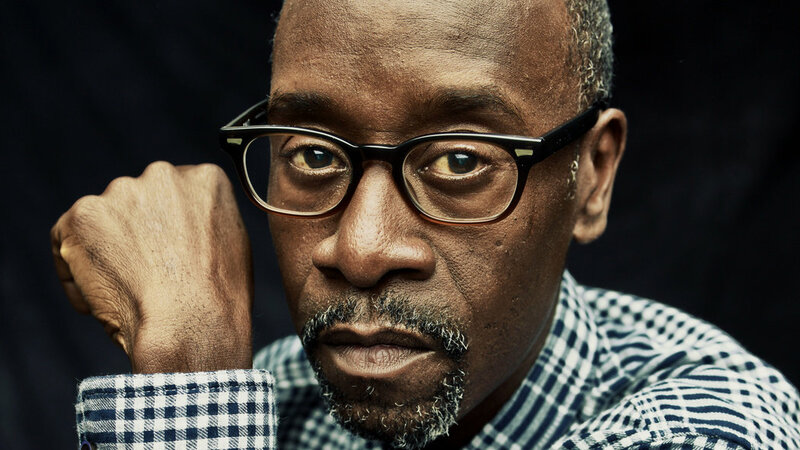 Don Cheadle is developing a movie about Jeremiah G. Hamilton, Wall Street's First Black Millionaire. Before reading about this news, I knew absolutely nothing about Jeremiah G. Hamilton. I really enjoyed the article about him over at Shadow and Act. It's a great read, that I highly suggest. I am interested to see how the various aspects of his life will be shown. He was very ambitious and apparently was not always nice. I personally, don't have a problem with period stories about Blacks characters that are not exactly "good" or bad". I believe there is more than enough room for a film that shows Hamilton as a antihero. The ways in which he earned his money were also less than stellar. Apparently, after the 1835 Great New York fire he received about $5 million (in 2013 dollars) by "taking pitiless advantage of several of the fire victims' misfortunes". Will he be shown as the businessman he truly was, or will his image be sanitized? I also wonder if they will age up his wife, who was 13 or 14 when she had their first child. Don Cheadle has previous experience with period films a la Miles Ahead (2015), A Lesson Before Dying (1999), and The Rat Pack (1998). However, none of these films are set as far back as the 19th century. So as you already know, I am more than excited to see a wealthy Black character in the 19th century. I want Hamilton to be shown in his full glory as the complex person he was. What do you think about this movie news? 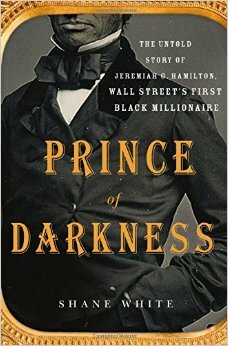 Did you know about Jeremiah G. Hamilton? I'm also excited about this story. 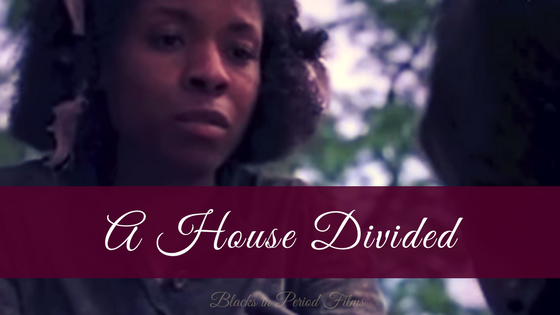 It is such a departure from the usual period films with black characters!